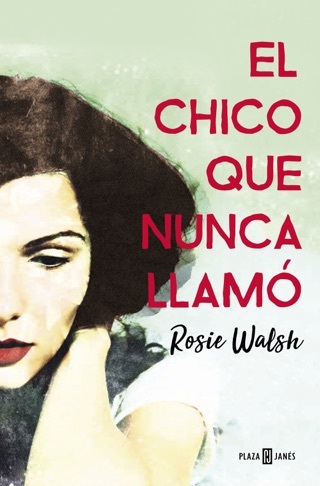 Set aside a long afternoon to wolf down this tender mystery centered around the phenomenon of “ghosting.” Rosie Walsh's debut novel follows Sarah and Eddie's story of love and loss, exploring the realities and mixed messages of modern dating in a way that’s truly relatable. Fans of Me Before You and One Day will cherish the book’s stirring closing chapters. 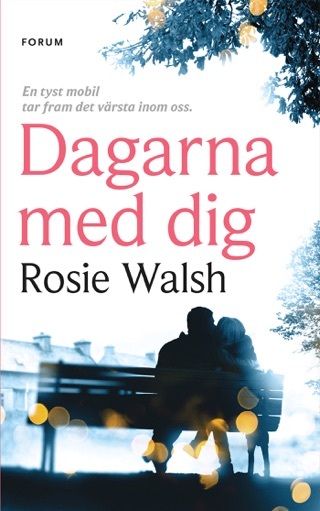 And everyone (us included) will fall in love with Walsh’s fresh, entertaining twist on the romantic-fiction genre. 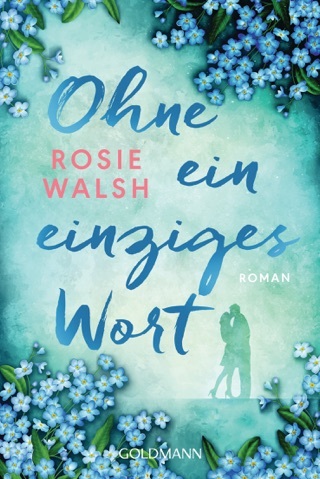 Walsh's bittersweet debut tackles the perils of modern dating. When Sarah meets Eddie in London, she's sure she's met the love of her life. After a whirlwind week of romance, Eddie leaves for a trip and tells Sarah how excited he is to see her when he returns. Then he stops returning her texts and calls. Sarah's friends tell her she's fallen victim to that terribly modern method of break-up, ghosting. But when she discovers Eddie's friends haven't heard from him lately, either, she worries something horrible may have happened. Little does she know that reason for Eddie's radio silence might be worse than a cowardly breakup, and, indeed, the truth is gut-wrenching, truly surprising, and heartbreaking. Flashbacks to Sarah's magical week with Eddie provide ample justification for her refusal to just let it go, but she's also self-aware enough to know how desperate she looks as she keeps searching for Eddie. Though the ending comes abruptly, this tale of heartbreak will please readers who enjoy a good twist. 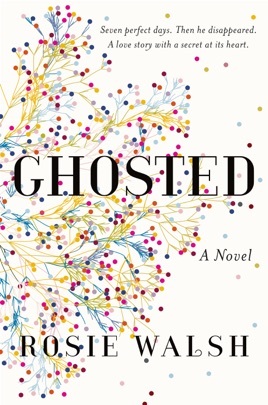 A wonderful, captivating read, GHOSTED is a touching novel centered around love and loss. 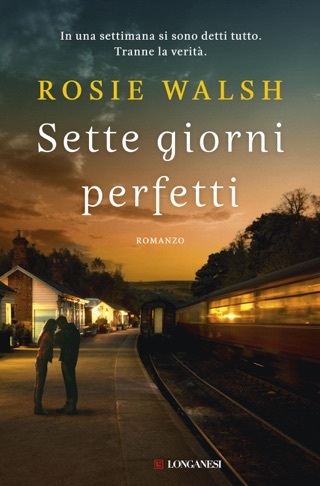 Walsh's engaging writing style, the relatable characters, and the looming, unanswered question at the heart of the story drew me in from the start. But what impressed me most with this novel were the unexpected twists I never saw coming. 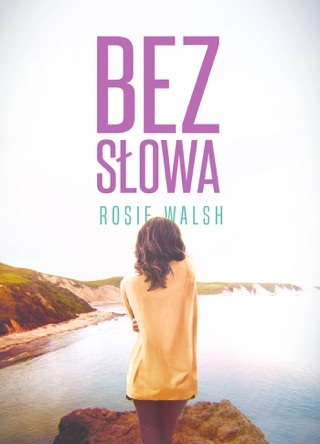 This book is women's fiction at its finest.